Prominent & Leading Manufacturer from Palghar, we offer wooden office furniture, modular office furniture, modern executive office table, wooden office workstation, l shape office desk and office workstation. We are offering Wooden Office Furniture to our client. 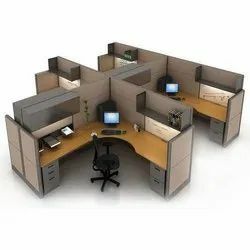 We are ranked on top by offering the best quality of Modular Office Furniture, which is known for its remarkable finish and quality. We are offering Modern Executive Office Table to our client. 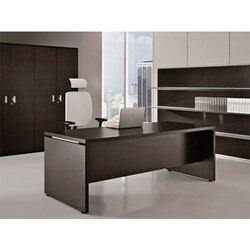 We offer Wooden Office Workstation. 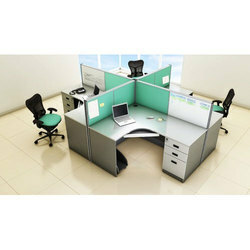 We are offering L Shape Office Desk to our client.